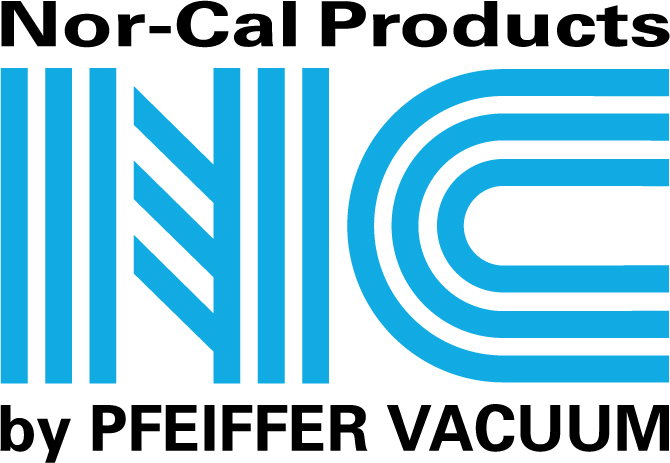 Nor-Cal Products, Inc., now a division of Pfeiffer Vacuum Technology AG, was incorporated in 1962 and began fabricating stainless steel flanges, fittings, and custom components exclusively for the then emerging vacuum industry. Nor-Cal Products' knowledge of welding, machining, forming and cleaning stainless steel allowed us to quickly become the premier supplier to equipment manufacturers and national laboratories. Nor-Cal Products coauthored the specification for vacuum fittings at Lawrence Livermore National Laboratory that became the standard for vacuum component manufacturers. Our ability to provide consistently high quality and on-time deliveries of OEM components made us the preferred supplier for pump bodies, vacuum chambers and other vacuum subassemblies.